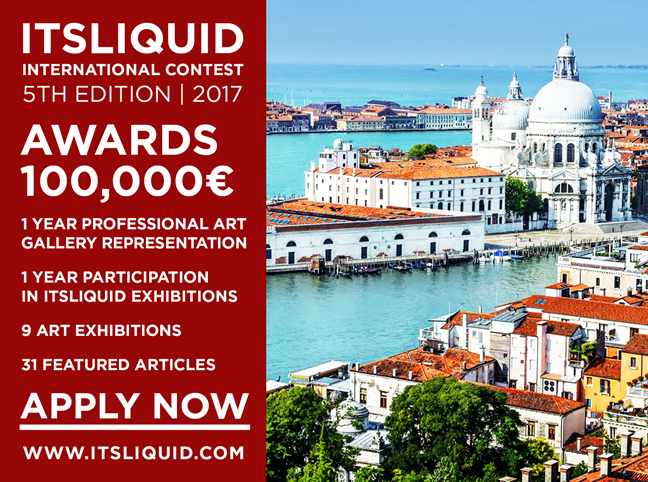 ITS LIQUID Group is proud to announce ITS LIQUID International Contest – 5th Edition 2017, a free theme international contest open to artists, architects, designers and fashion designers from all over the world, divided into ten categories: painting, installation/sculpture, photography, video art, computer graphics, architecture, performing art, product design, fashion design and illustration/drawing. 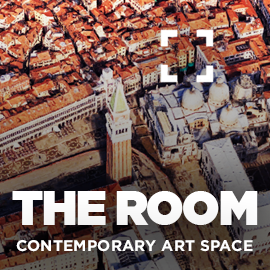 The contest is born aiming at promoting contemporary art, architecture, design and fashion through all the divulging tools that the communication platform ITS LIQUID Group has used for years (press release, mailing list with more than 200,000 subscribers, international contemporary art, architecture, design and fashion events realization). 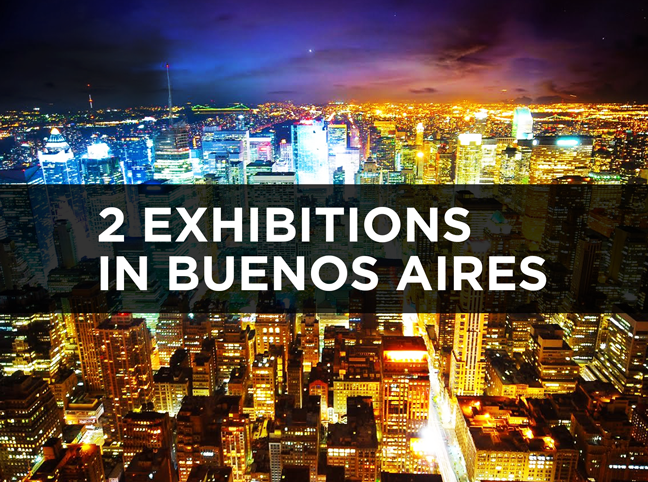 Solo artists, architects, designers and fashion designers can participate to the contest as well as groups, after the designation of a group leader useful for the registration. 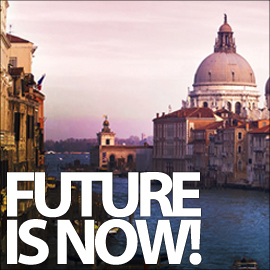 The participation is without any limit of age and nationality. 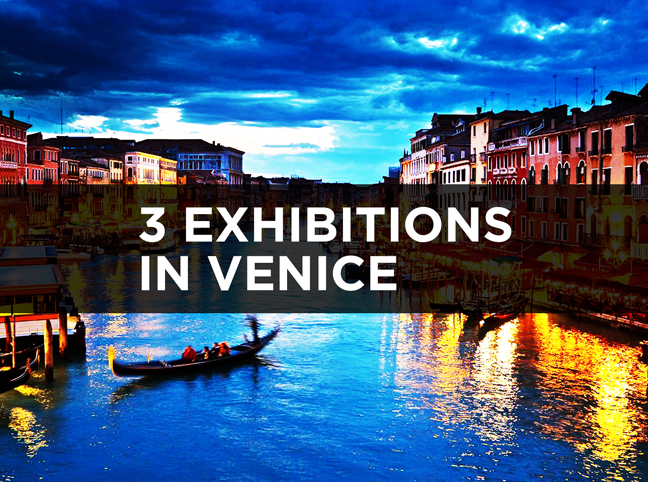 The number of the works that can be submitted is unlimited. 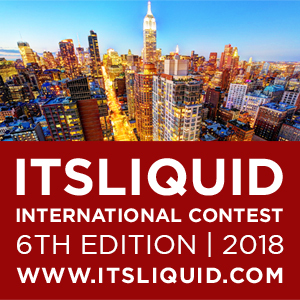 Why enter ITS LIQUID International Contest? 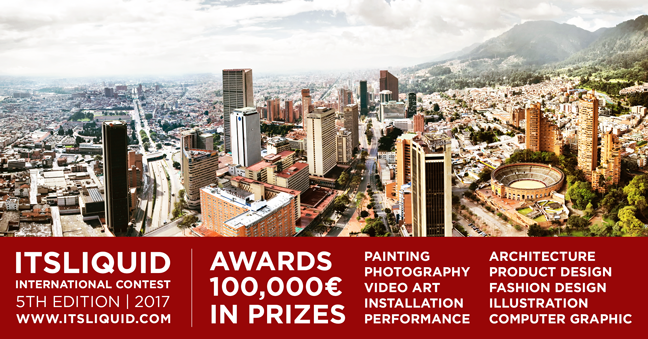 ITS LIQUID International Contest promotes contemporary art, architecture, design and fashion all over the world. 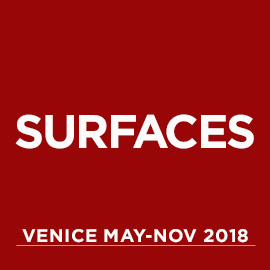 Artists, architects, designers and fashion designers have the chance to win 100,000 euros in prizes, chosen by professional jurors and public vote. 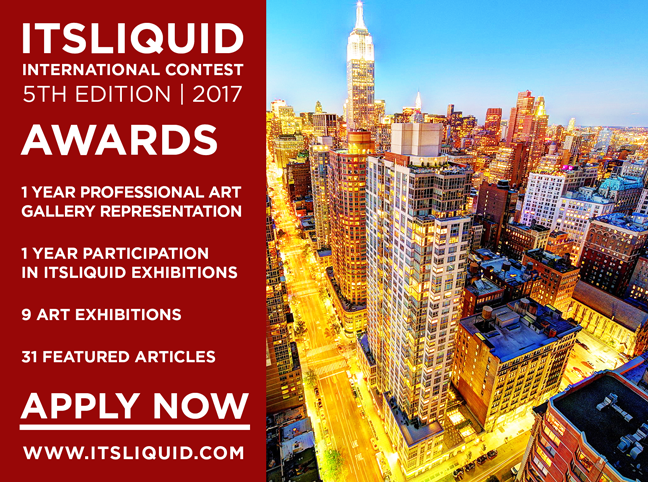 ITS LIQUID International Contest WINNERS will be selected by professional Jurors’ vote (which will award 1 YEAR of participation in International Art Exhibitions all over the world, 9 Contemporary Art exhibitions, 31 featured articles on the It’s LIQUID platform, 1 YEAR professional Art Gallery representation) and by Public vote (which will award a featured article on the international magazine ArtStyle). 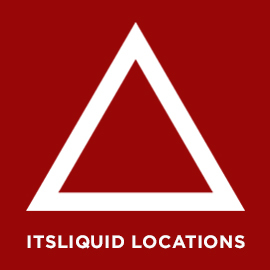 After applying for the contest, ITS LIQUID will upload the participants’ works on ITS LIQUID Group Facebook page and give the artists the direct link of their artworks. 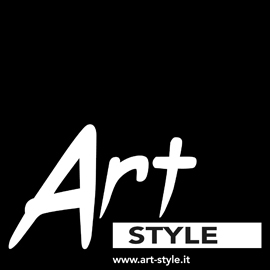 To vote and be voted it’s necessary to share the artworks’ links and like the ITS LIQUID Group Facebook page and the works’ pictures on our Facebook page. The participant with the greater number of “like” will be the winner. 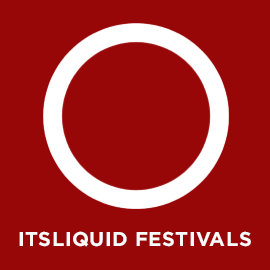 The names of the winners, will be notified on ITS LIQUID website and on the official website of the contest through a press release.